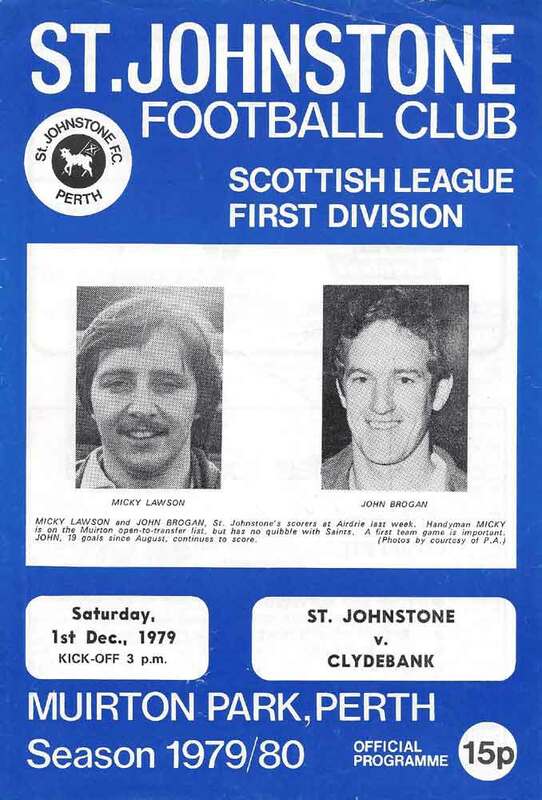 John Goldthorp -> Micky Lawson	 None. 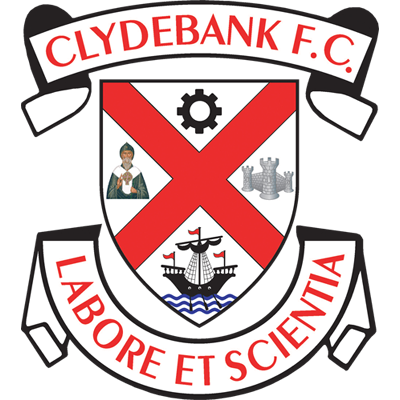 Clydebank gained ample revenge for a home defeat be St Johnstone early in the season with a slim victory at Muirton Park on Saturday. But until Blair Millar's Clincher 10 minutes from time it didn't look as though it was Clydebank's day. 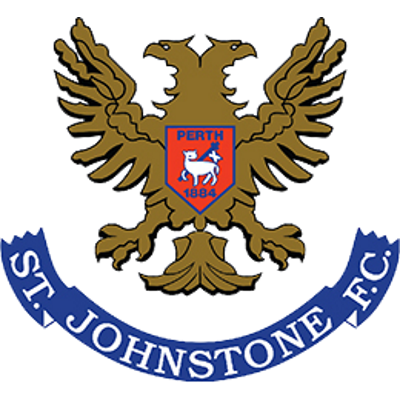 St Johnstone began the match at a terrific pace and an amalgam of super goalkeeping by Jim Gallagher and stout defending by Jim Fallon kept the visitors in the game. Sweeney set up the best chance of the first half when he slipped a great ball in to the path of Millar. Big Blair was all set to let fire when he was tripped by defender Scullion. John McCormick took the spot kick but keeper Tulloch leapt to his right to bring off an astonishing save. Perhaps the days of McCormick taking penalty kick are numbered...remember Arbroath at the end of last season? Although they were well on top throughout the second period Clydebank had to wait until late on for the goal. Houston gathered the ball after a Saints attack broke down, clipped it to Sweeney. Joe bustled his way pas two defenders before shooting against Tulloch. Miller was there to pop home the rebound.